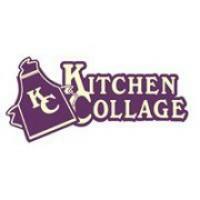 Kitchen Collage carries a wide variety of dinnerware, cookware, cookbooks, gadgets, barware, table linens, gourmet foods, candles, home accessories and more. You'll find name brands such as All-Clad, Swiss Diamond, Staub, LeCreuset, Cuisinart, Nespresso, Soda Stream, OXO, Riedel, Arte-Italica, Vietri, Wusthof, Zwilling J.A. Henckels, and many others. Kitchen Collage also offers online bridal registries and professional knife sharpening services, and complimentary gift bags. Locations in Edwards and Basalt, Colorado.